#191. 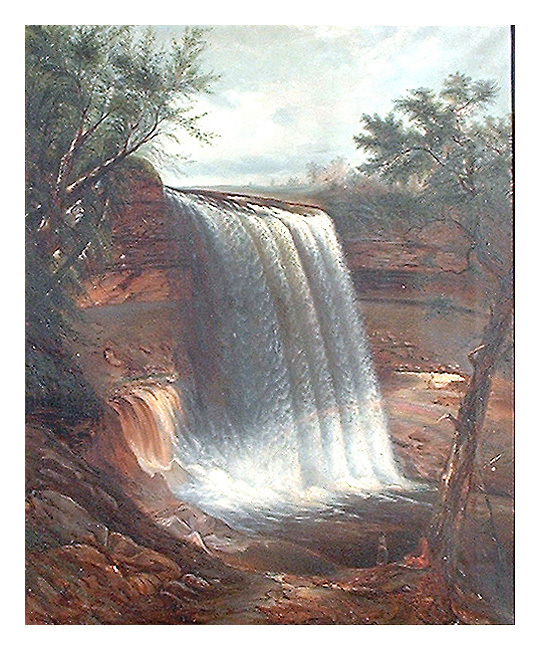 Minnehaha Falls. 24 x 20, oil on canvas. "Munger G D Minne ha ha" lower left. 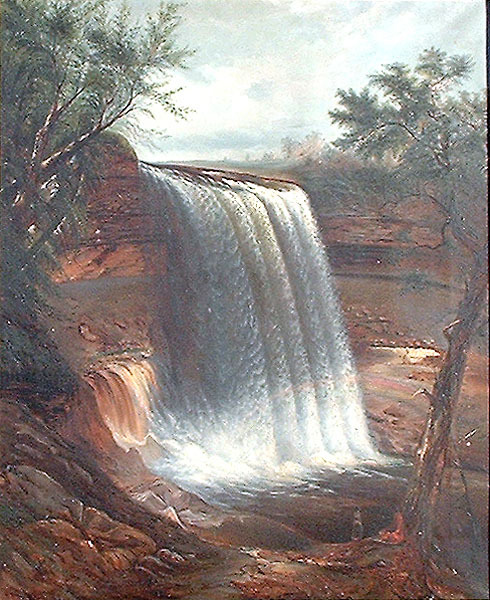 This painting and #18 are small versions of the famous, large 1867-68 "Minnehaha Falls" painting (see #154). In the owner's family since pre 1929. The signature is the only known example displaying initials rather than the first name. Image from owner's email.